Apple has released a major update to its signature professional video editing tool, Final Cut Pro. The latest version of the app released today, Final Cut Pro X v10.0.3, introduces multicam editing, advanced chroma keying for handling complex adjustments right in the app, and enhanced XML for a richer interchange with third party apps and plug-ins that support the fast growing Final Cut Pro X ecosystem. Final Cut Pro X v10.0.3 includes a collection of innovative tools for editing multicam projects, Apple said in a statement. The professional video editing tool is capable of automatically syncing clips from your shoot using audio waveforms, time and date, or timecode to create a Multicam Clip with up to 64 angles of video, which can include mixed formats, frame sizes and frame rates. Its inbuilt Angle Viewer lets you play back multiple angles at the same time and seamlessly cut between them. Apple further stated that in the seven months since launch, the third party ecosystem around Final Cut Pro X has expanded dramatically. 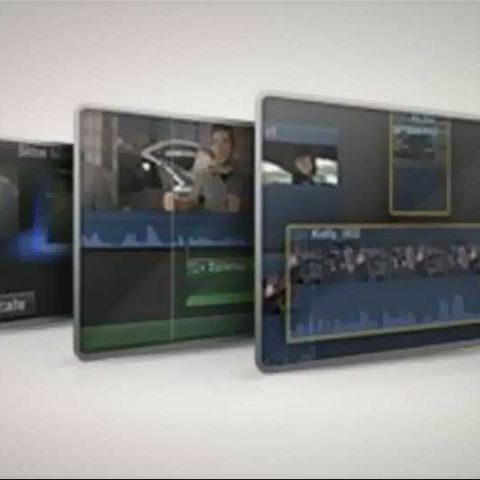 XML-compatible software like DaVinci Resolve and CatDV provide tight integration for tasks such as color correction and media management. In addition, some of the industry’s largest visual effects developers, including GenArts and Red Giant, have developed motion graphics plug-ins that take advantage of the speed and real-time preview capabilities of Final Cut Pro X. Available today as a free update from the Mac App Store, Final Cut Pro X v10.0.3 also includes a beta of broadcast monitoring that supports Thunderbolt devices as well as PCIe cards. 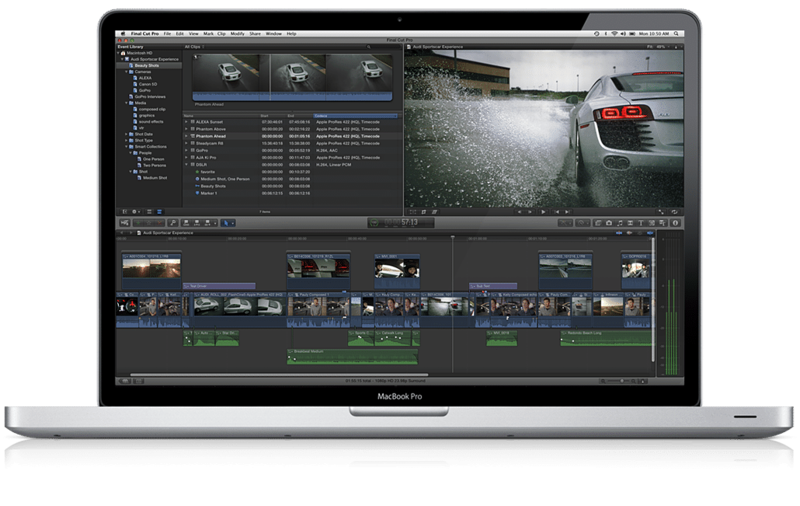 Final Cut Pro X v10.0.3 is available from the Mac App Store for $299.99 (US) or Rs. 15,000 approximately to new users, or as a free update for existing Final Cut Pro X customers. A 30-day free trial of Final Cut Pro X is available at www.apple.com/finalcutpro/trial. Full system requirements and more information on Final Cut Pro X can be found at www.apple.com/finalcutpro.